Buy Zolpidem Canada She explores portraiture as something that can be about other people, fiction and faction, as well as alterity, psychological splits in subjectivity and authorial identity in works such as Self Portrait as Another Person. Hershman is one of the most influential media and net-based artists and a precursor to younger artists today such as Hito Steyerl. Hershman explores the intersection of media, capitalism and schizophrenia. As Hershman’s website says, she explores “… the relationship between humans and technology, identity, surveillance, and the use of media as a tool of empowerment against censorship and political repression.” Hershman’s 2009 film Strange Culture resulted in the release of an artist facing a prison sentence of 23 years. Strange Culture demonstrates the impact of surveillance on artists and individuals lives and the ability to misread artworks and basic facts, in the service of mind control, with mind control being a form of telepathy. 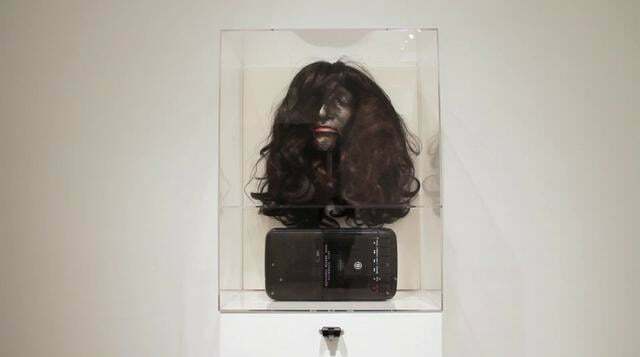 STRANGE CULTURE TRAILER from Lynn Hershman on Vimeo. Lynne Hershman, “Reflections on the Electric Mirror,” http://charlotteskitchendiary.com/tag/strawberries/ New Artists Video; A Critical Anthology, ed. Gregory Battcock (NY: E. P. Dutton, 1978) 36-9.